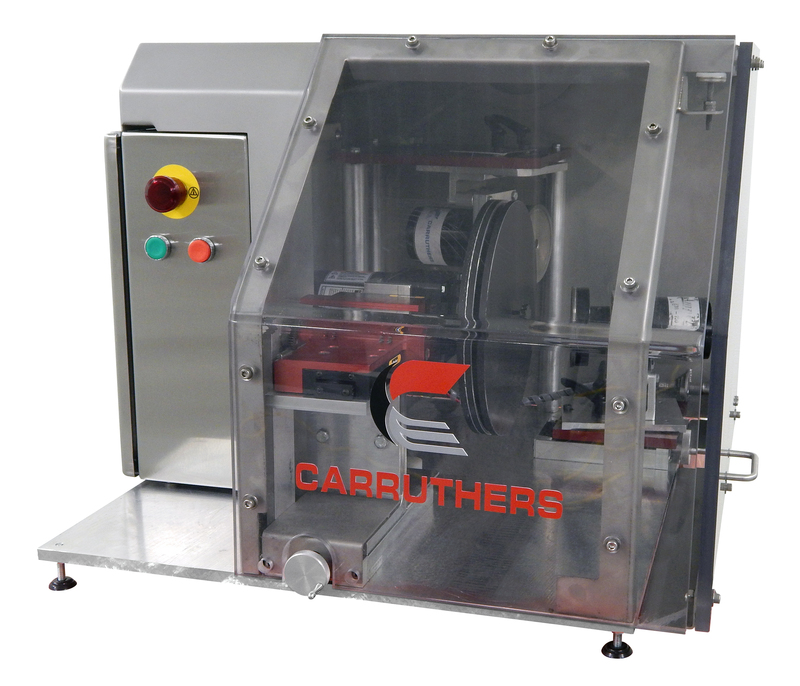 Carruthers industry-leading size reduction equipment includes slicers, meat dicers, shredders, and jet knives. 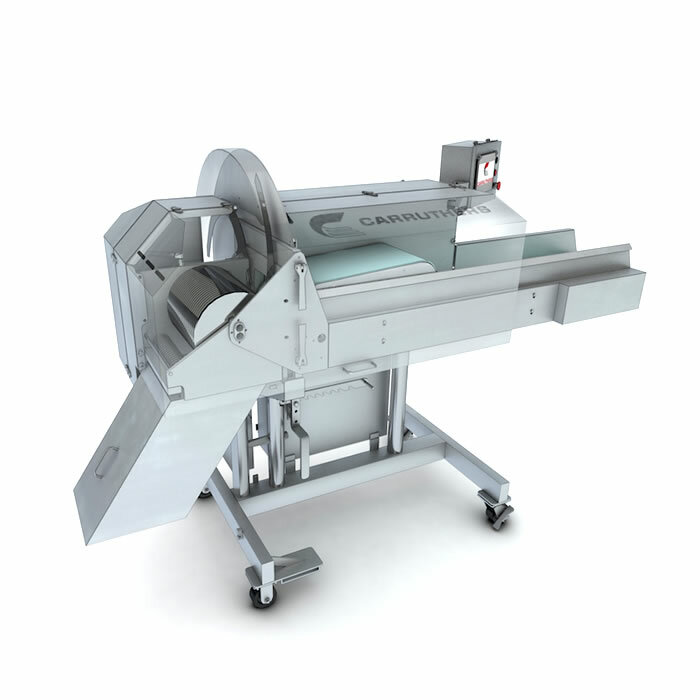 No machines on the market today can match their versatility or accuracy. 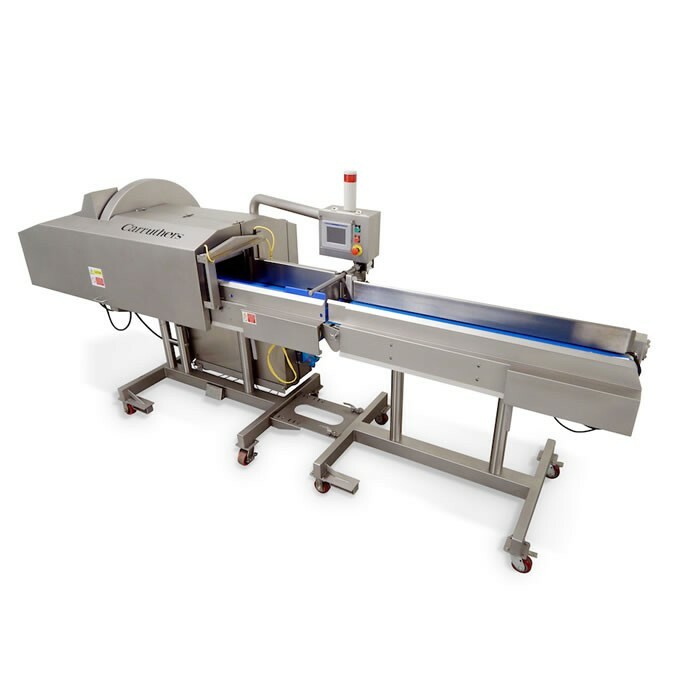 These state-of-the-art, continuous flow, fresh or cooked product machines allow our customers to take control of their processing with less handling, improved hygiene, and reduced labor costs. 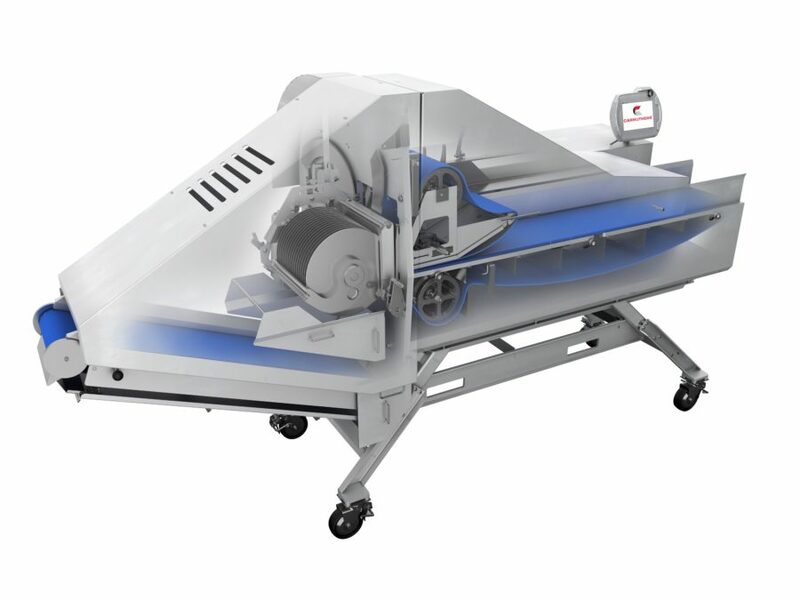 AE 5000 1D slicer is a one-dimensional slicer for continuous slicing of whole muscle, cooked or fresh log meats and other products. 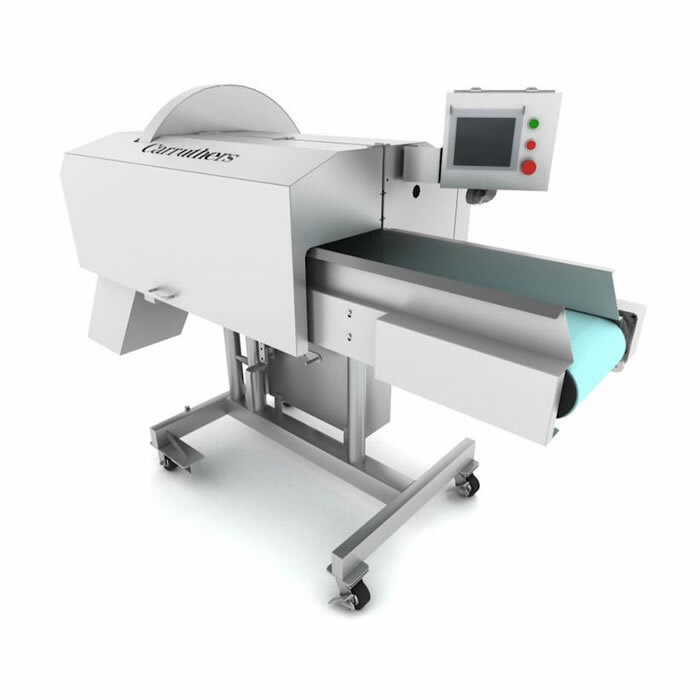 Programmable one-dimensional meat portioner for deli meats, deli loafs or snack sticks. 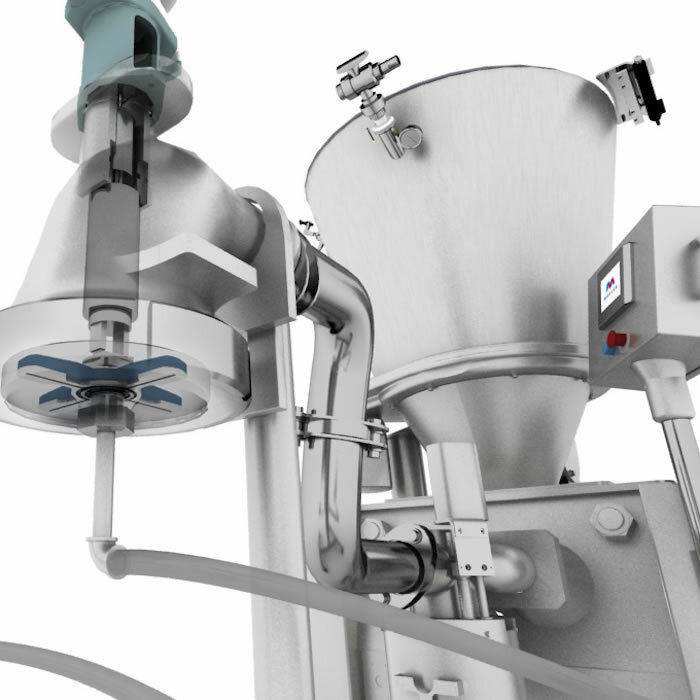 Specify lengths or numbers of lengths for portion control accuracy of 1/16", and automatically remove ends and clips. 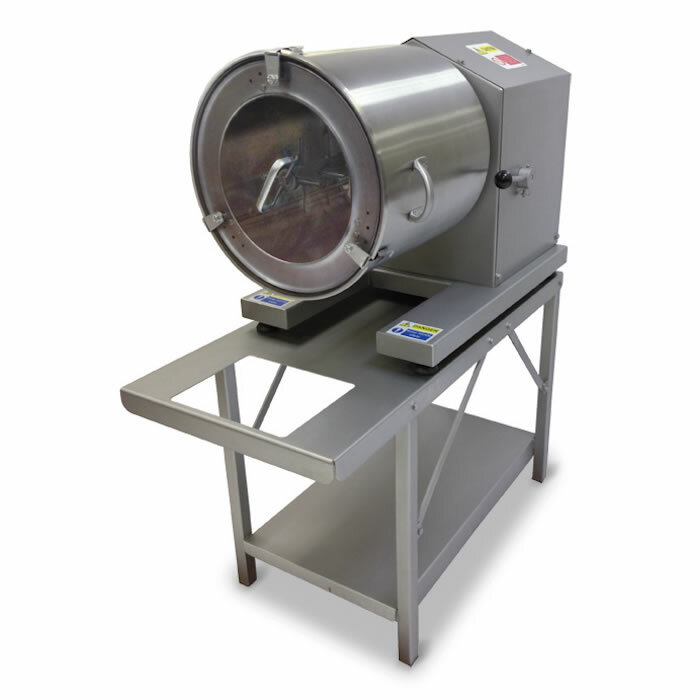 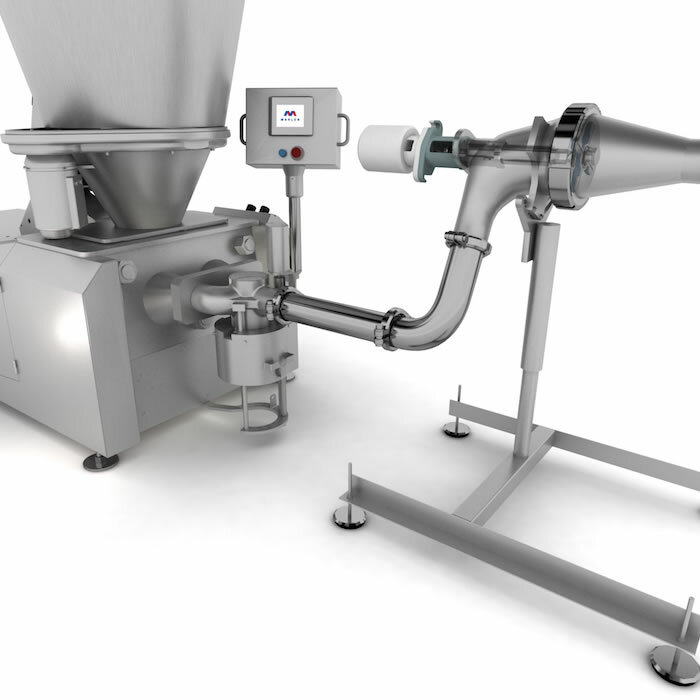 Marlen's Vari-Kut electric in-line grinder is a particle reduction system with variable speed control. 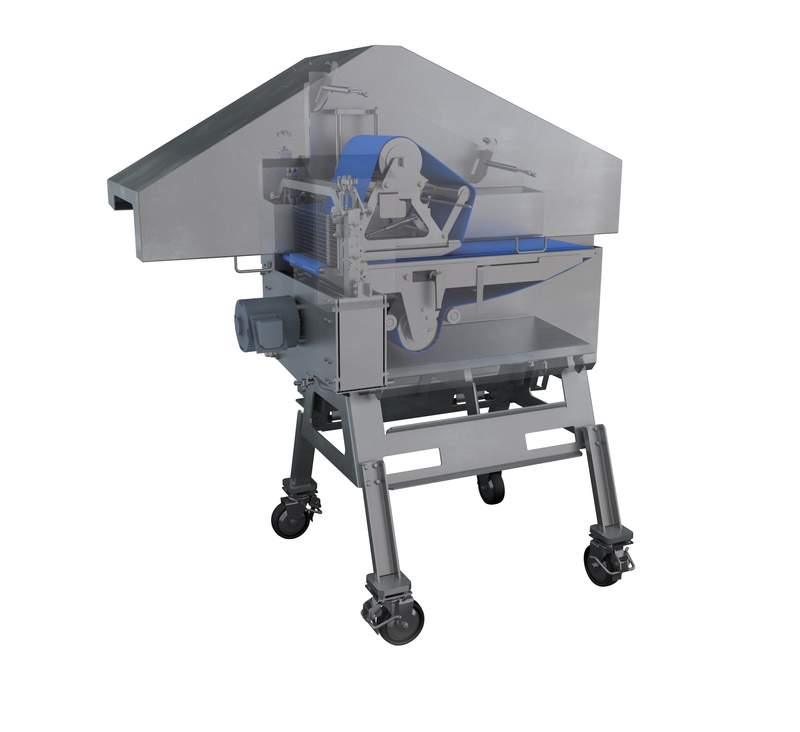 It is regarded as one of the industry's best grinding solutions available. 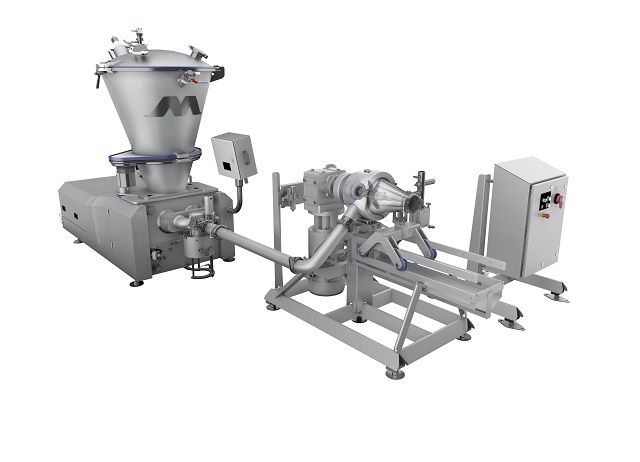 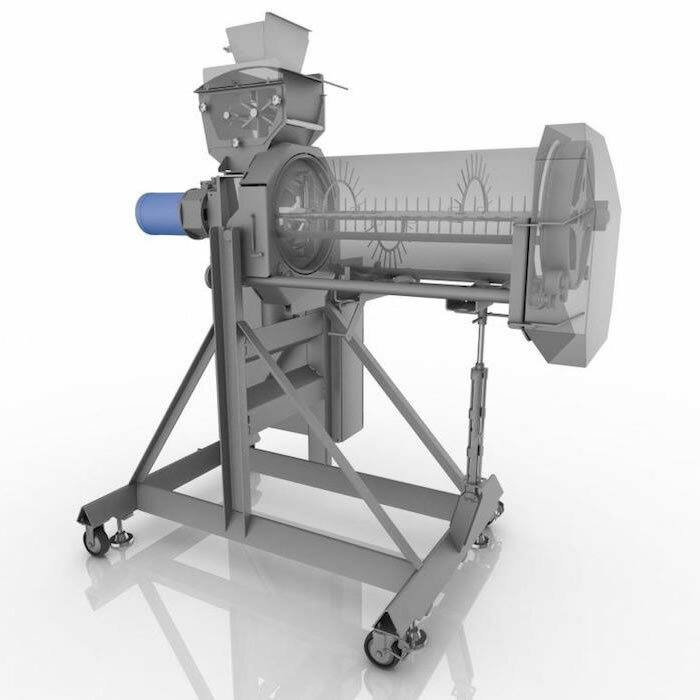 Marlen's Vari-Kut hydraulic in-line grinder is a particle reduction system with variable speed control. 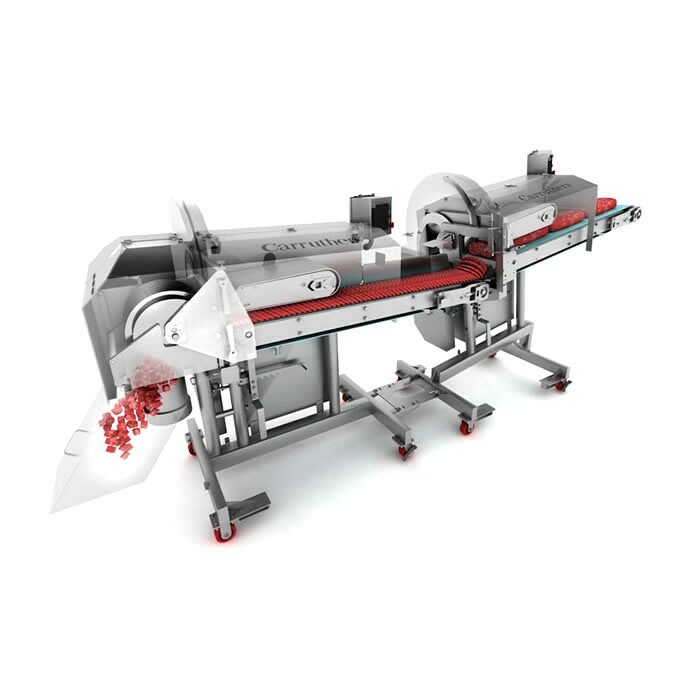 It is regarded as one of the industry's best grinding solutions available.